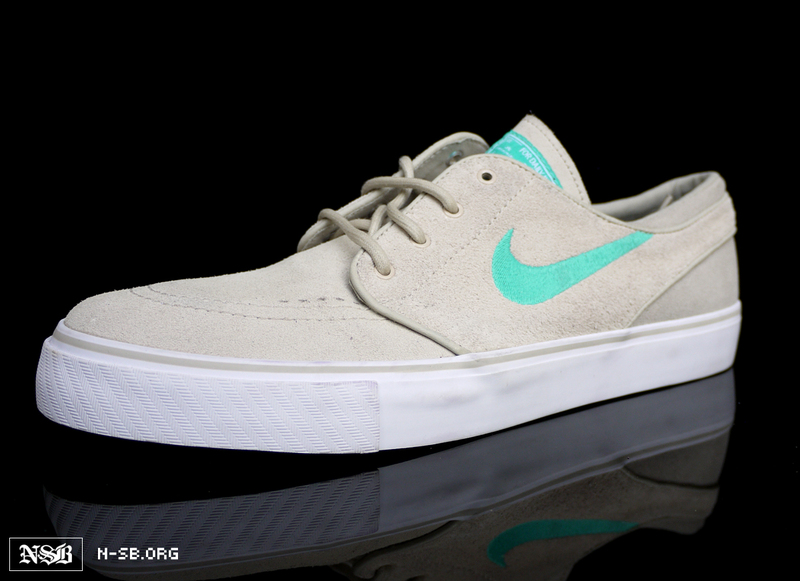 More images of the Birch / Clear Jade colorway of the Stefan Janoski Nike SB pro model, slated to drop in 2012. 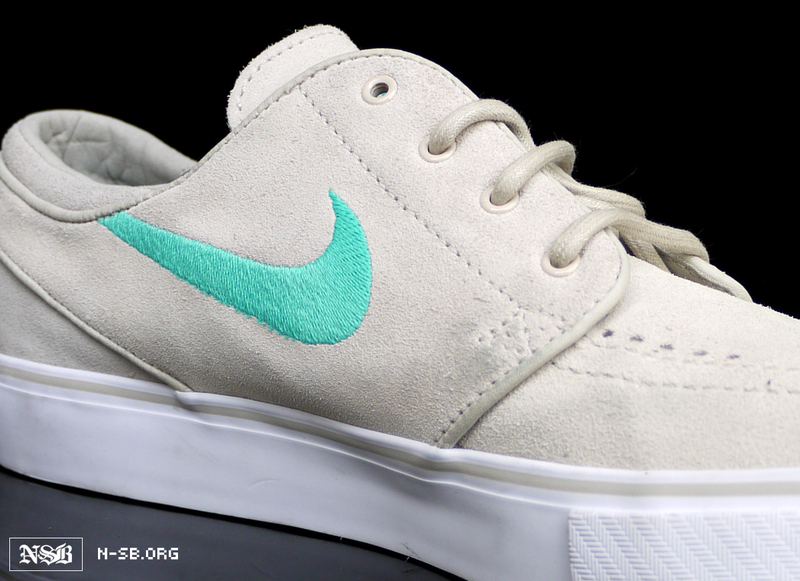 New photos have emerged of the "Clear Jade" Nike SB Stefan Janoski, due to arrive in 2012. 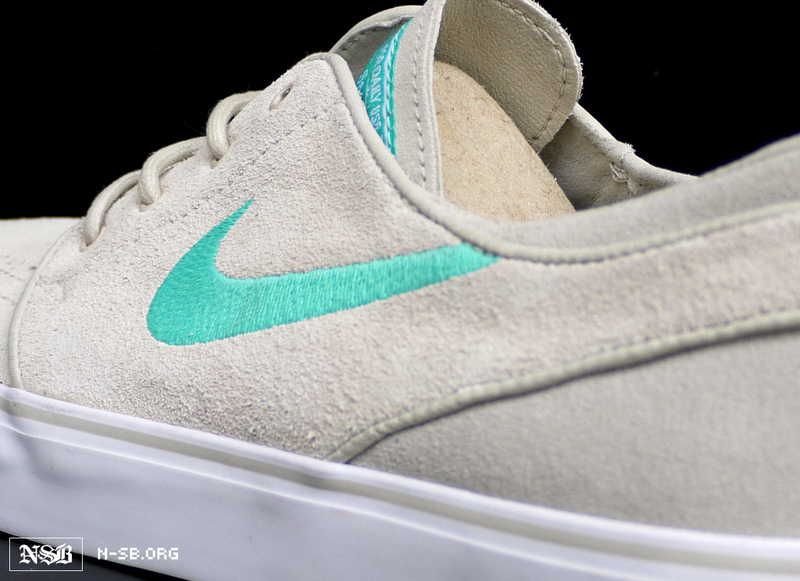 The chilled-out, Sacramento-based skate pro sees his signature model done up in all suede, featuring a Birch / Clear Jade color scheme fitting for a California summer. 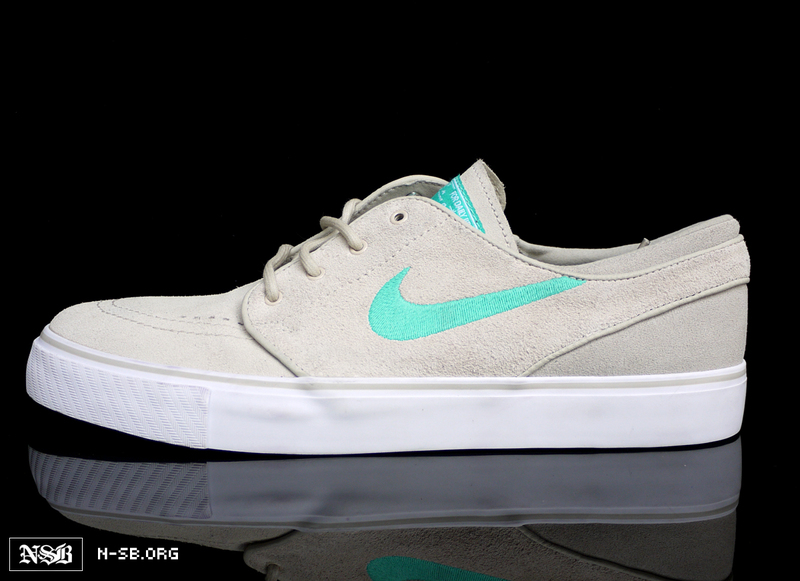 The Nike SB Stefan Janoski "Clear Jade" colorway is expected to hit SB accounts in early summer 2012.